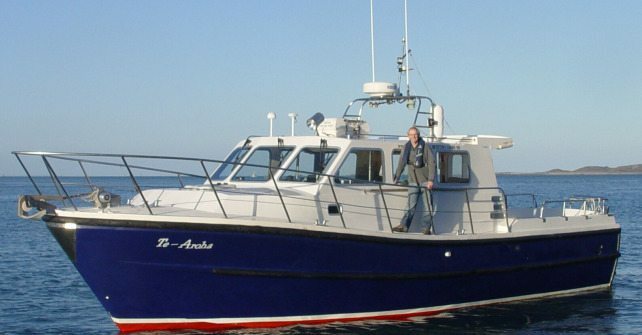 The ‘Te Ahora’ is a private charter boat run by Ray Lowe. The boat is a very comfortable, fast charter and can take you to the other islands. 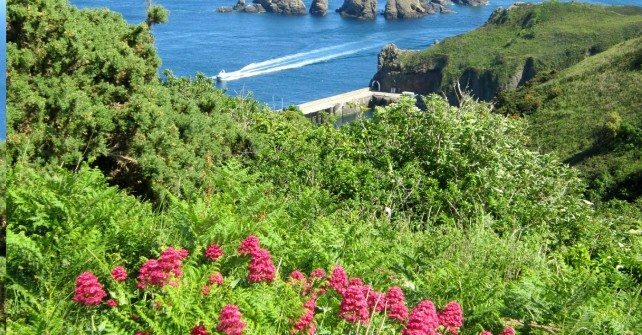 Contact Ray Lowe, Clos du Vivier, Sark, on +447781 149696 or email boat@eventgroup.gg for details and bookings.